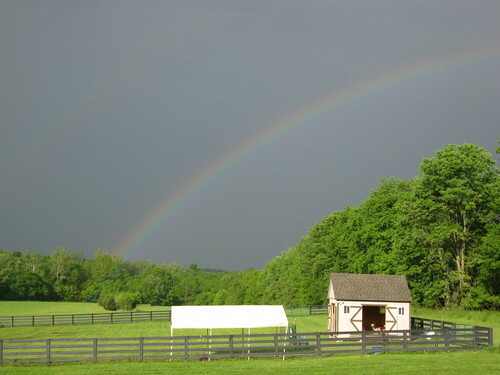 Silver Threads Alpaca Ranch is an alpaca farm located in LaGrange, Kentucky owned by John & Jan Rager. 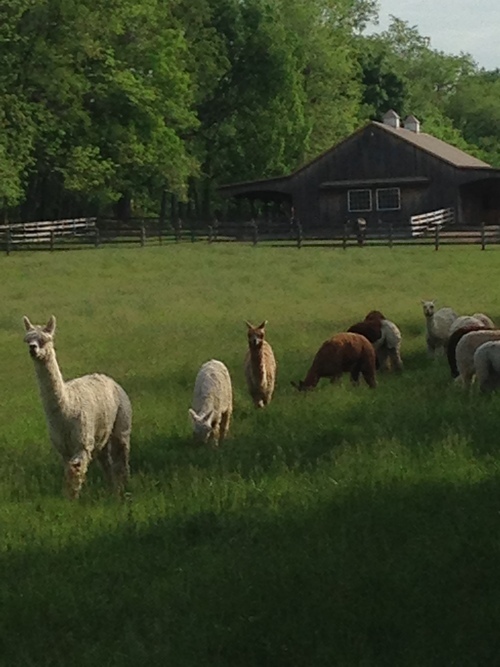 Silver Threads Alpaca Ranch was created to participate in the growth of the alpaca fiber industry in North America. Alpaca fleece is one of the finest luxury fibers in the world. Alpaca is an all-natural product, and as an alternative to wool, it is softer, warmer and hypoallergenic. Silver Threads focuses on the SURI alpaca. Suri fleece, with its luster, drape and strength is like no other animal fiber in the world. Our Silver Threads breeding program is dedicated to exacting fleece characteristics, strong conformation, robust health and good disposition. Through superior genetics, we are breeding for the next generation in SURI fleece. We have truly found rich enjoyment in the people and experiences we have had through being involved with these wonderful animals. John and I love to talk alpacas and are always happy to share our practices in sustainable alpaca ranching on a small farm. 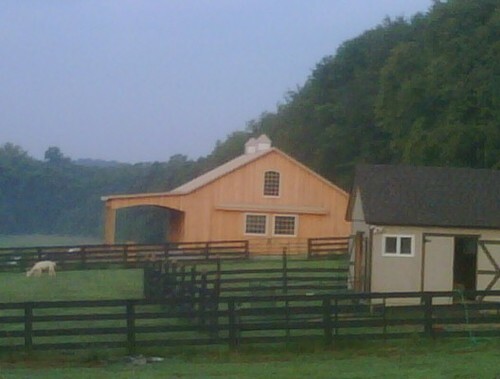 Our farm offers breeding, sales and boarding services.